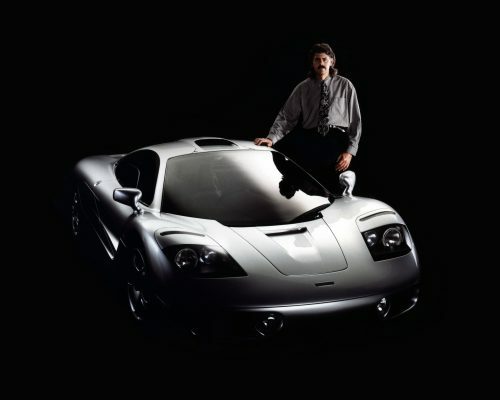 Automotive designer Gordon Murray, the man behind the iconic McLaren F1 supercar, has long been a proponent of intelligent, lightweight design, something that he views as lacking in most modern supercars. 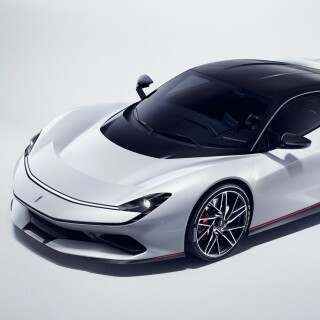 To rectify this situation Murray established his own design company in 2017, IGM, which has been busy licensing Murray’s innovative iStream manufacturing process to various auto companies as well as developing an affordable lightweight sports car in the vein of the superlative new Alpine A110. 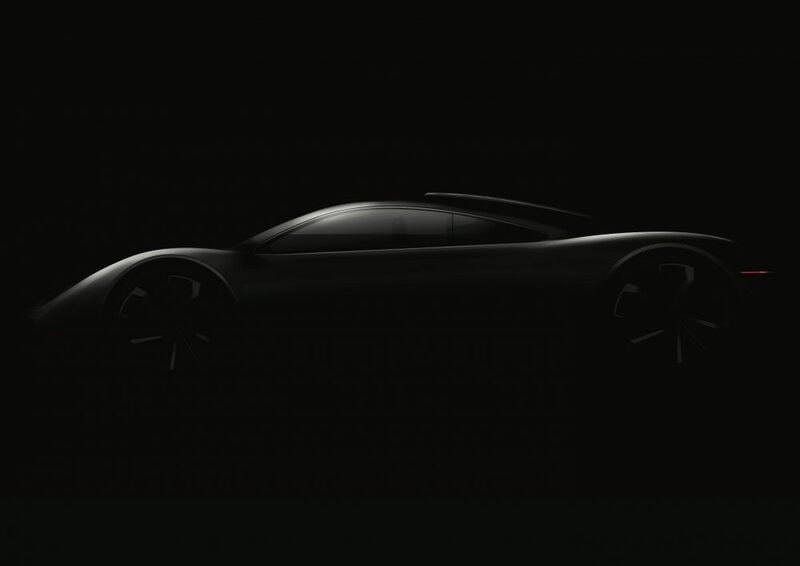 He had also talked in 2017 of an IGM-branded supercar (below left). When Road & Track spoke with Murray at this year’s Geneva Motor Show he confirmed that IGM is busy working on what will be a true successor to the McLaren F1 (below right). Production numbers will be similarly low to the original F1, and while the official launch is only planned for next year, Murray’s company is already scouting around for potential clients. The limited production run does mean that they will not be applying for the full federalization process so any US bound cars will have to be imported under show and display rules. 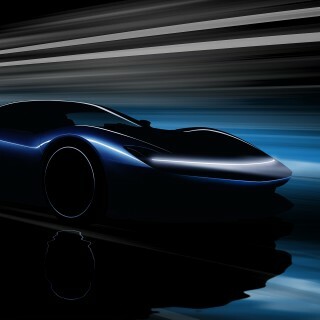 Still, this could turn out to be the true successor to arguably the most celebrated analogue supercar of all time. 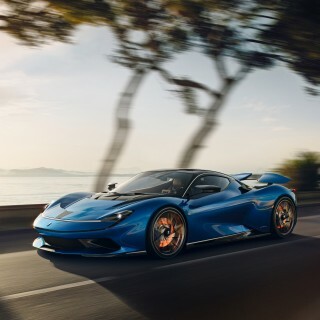 I will in general concur with Murray in regards to supercars, except for Koenigsegg. 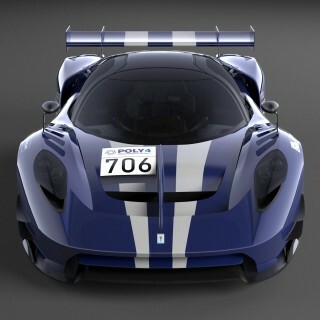 I think Koenigsegg carries on the scholarly custom of the F1. Although McLaren produces some terrific machines currently, nothing even comes close to the F1 in terms of sheer desirability. It will be interesting to see what comes out of this project. Also, I’m sure Rowan Atkinson would be at the top of the list for the first buyers. He used his F1 as a daily driver for years. Can’t think of a better person to field test the new model. Great to see the manual kept alive by the true enthusiast, designer and manufacture. 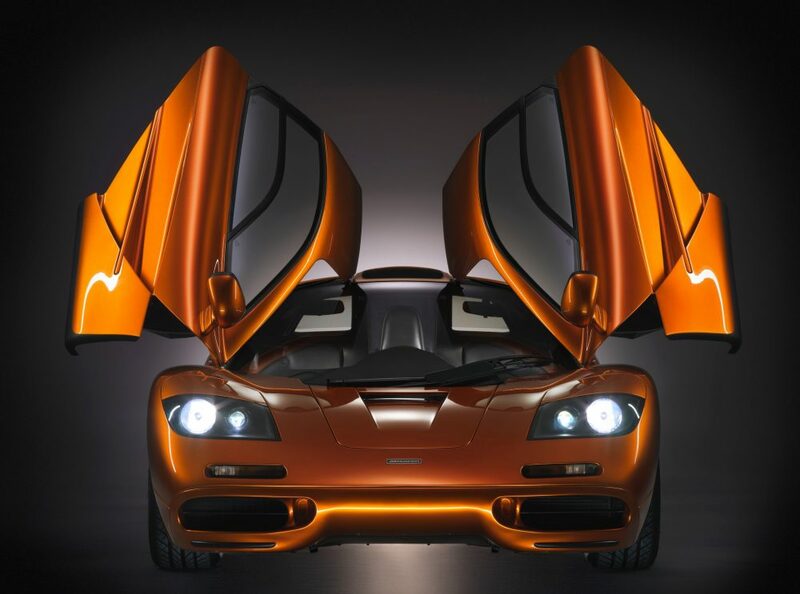 I tend to agree with Murray regarding supercars, with the exception of Koenigsegg. I think Koenigsegg carries on the intellectual tradition of the F1. They are a singular vision, and you get a sense of a relentless curiosity about what is possible. 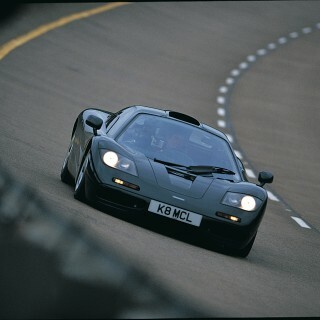 Three cheers for Gordon Murray! I wish his venture well and look forward to discovering how he is able to create something different and meaningful in amongst the current flood of hyper-expensive, hyper irrelevant sports cars. Sadly I’ve never driven a Mac F1 but given the choice of any set of keys, to any car it would win hands down.